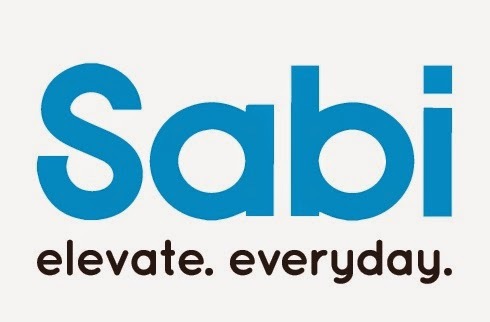 I recently reviewed a product from the company Sabi - FOLIO, and I was incredibly pleased with the product. 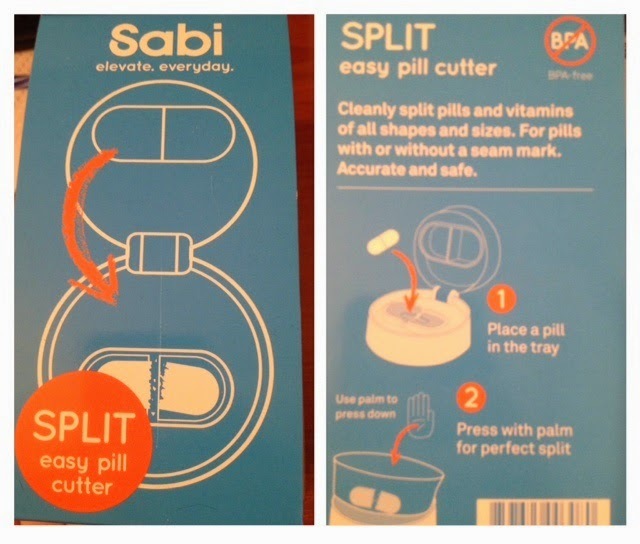 I was fortunate to be able to review another item from the company... SPLIT Easy Pill Cutter. What does it do? Exactly what the title says... it cuts pills with little to no effort. Since I had the gastric bypass surgery, I've committed myself to having to pop at least half a dozen pills/vitamins a day. Most of those are small in size, however, the regular multivitamins are always big in size. I'm not someone who can swallow pills easily, plus I'm afraid it will get stuck going from my stomach to the intestines (common for many who have had gastric bypass). For years I've had to use scissors to cut/chop my vitamin, but some of it would always go flying and turn into a powder. Not only was I losing part of the vitamins by cutting it, but the jagged edges would make it more difficult to swallow. I've used pill cutters in the past, and I always found that they would break less than a week of use. I have to say that this is the first time that it didn't happen. 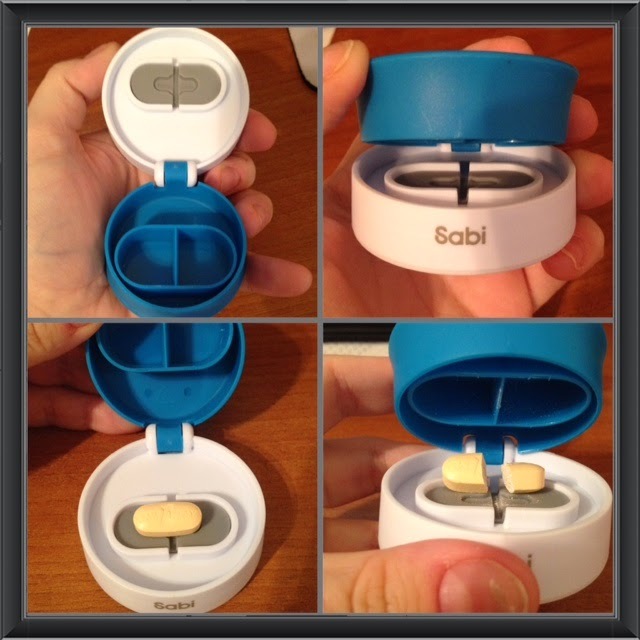 I was surprised at how durable this little contraption is, and that it would even chop my vitamin... even my scissors had a difficult time doing that. I could of posted my review sooner, but I wanted to make sure that the item wouldn't break! Now that enough time has passed by, I'm 100% satisfied with the product and would recommend it to anyone. 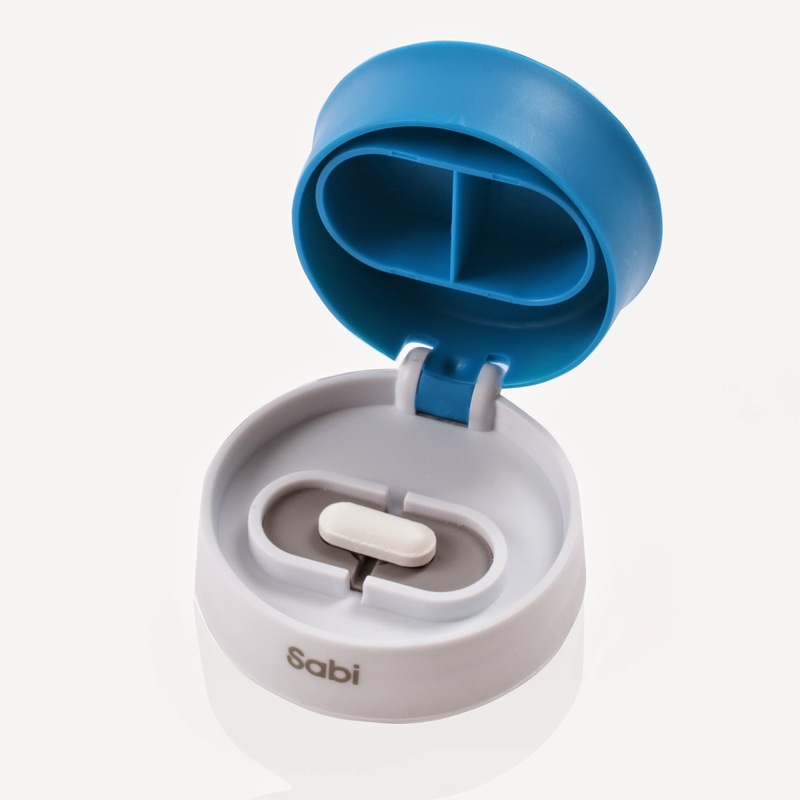 If you're someone who has to chop their pills in order to swallow them, don't waste your money on any other product. I wish I found this two years back, as it would of saved me a fair amount of money. Where can you get one? Click here to visit their website and order yours today!